24…The End Of An Era! Those of you reading this that know me well, already know that I’m a BIG fan of the show 24. Last night the show came to an end. I hated to see it go! 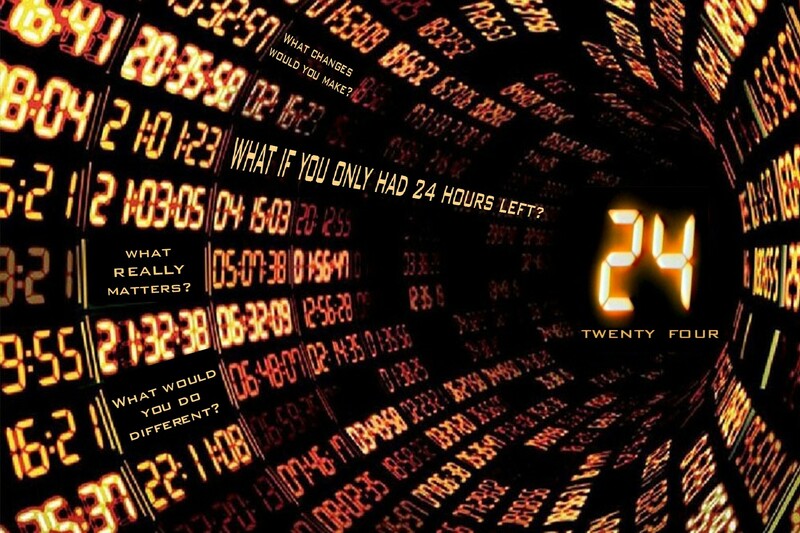 The Series asked the question, what if you only had 24 hours left? ~What changes would you make? ~What would you do different? The reality is, none of us know when our time here will end? Are you ready for what comes next? Something to think about. Well, I hate the show has come to an end. I’m sure I can find something better to do for an hour on Monday Night than watch TV. Jack, you will be missed. The good news is he lived, and the writers left it open for a comeback or maybe even the BIG SCREEN! I will close this post with this challenge. Know who you are, know what’s right, and be willing to stand up to the “bad guy” and fight for it!